Recipe makes approximately 8 mini bagels, depending on the cavity size of your mini doughnut maker. Tip: Add extra flavor to your bagels my mixing low carb ingredients into your bagel batter or into the cream cheese topping (or both!). 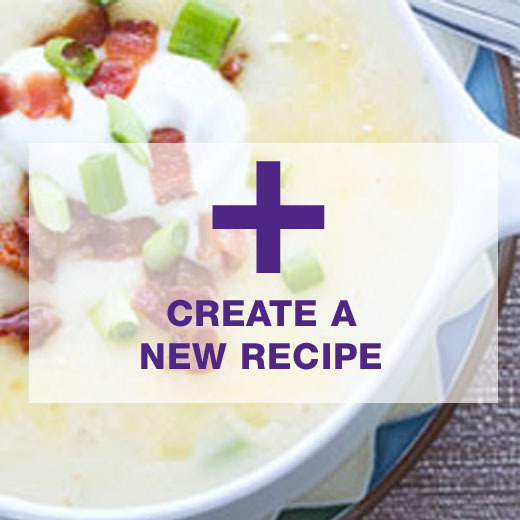 For example, mix bacon or scallions into the batter or into the cream cheese topping. Other cream cheese flavor ideas include avocado cream cheese, or a cream cheese with cucumber and dill! This mini bagel recipe is super tasty and versatile. Recipe makes approximately 8 mini bagels, depending on the cavity size of your mini doughnut maker. Top with cream cheese. Add extra flavor to your bagels my mixing low carb ingredients into your bagel batter or into the cream cheese topping (or both!). For example, mix bacon or scallions into the batter or into the cream cheese topping. Other cream cheese flavor ideas include avocado cream cheese, or a cream cheese with cucumber and dill!